For the ultimate in pampering, treat yourself or somebody special to a beauty or therapy treatment in Aqua Serena Salon. Visualise a warm, candle lit room, soft music playing in the background, the aroma of carefully blended oils filling your senses. Your hectic day is becoming a faint memory; stress is melting away. You surrender to the calming touch of a gentle, soothing massage specifically designed to calm your body, mind and spirit. For aches, strains or just because it feels good...let us pamper you with a stress busting massage or therapy to ease away tension, promote relaxation and recharge the batteries...BLISS! Our professional therapists offer treatments for both men and women. A complimentary treatment combining a relaxing, gentle massage with carefully selected essential oils, blended to suit individual needs. A pampering facial with a blend of oils specifically prepared and tailored to your own individual skin care needs. The intention of this treatment is releasing and relaxing and will help you to unwind from the stresses and strains you carry around. This classic technique of muscle manipulation eases aches, tension and muscle pain, improves circulation and increases flexibility. The body is helped to remove toxins through lymphatic drainage, resulting in a sensation of enhanced relaxation and an overall sense of well-being. A deep cleansing exfoliating treatment to stimulate the circulation and invigorate After light body brushing, your whole body is gently massaged using a blend of natural sea salts and oils, to exfoliate, invigorate and nourish, (with a gentler exfoliation for the face), removing impurities and dead skin cells, and stimulating circulation . A great pick-me-up and pre-occasion luxury for sluggish dull skin. This treatment leaves your skin feeling ultra smooth and moisturised, glowing and radiant. This gentle yet powerful complimentary massage of the shoulders, arms, neck, face and scalp, stimulates and improves scalp circulation, soothing away strains, tension and stress. It's a wonderful way to relax and let your mind drift away..
​A safe, relaxing treatment combining face and body massage, specifically for expectant mothers (third months of pregnancy and onwards). Helps to promote relaxation of fatigued muscles giving special care to mother and baby. Make some tine for you...you know you deserve it! ​Lose yourself in this ancient treatment and experience the deep penetrating heat as stones are placed on key energy points of the body, while feeling the soothing stroke of smooth, warm stones gliding over your tired, aching muscles, taking you to a deep level of tranquillity. 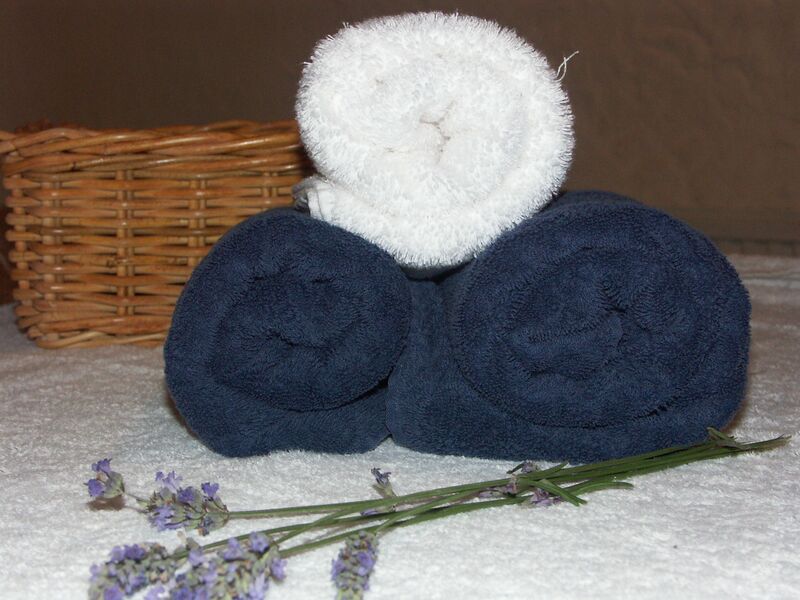 Treat your body and senses to a blissful experience that will leave you feeling pampered, relaxed and nurtured. A soothing Swedish massage begins the treatment; followed by the application of hot stones, allowing the radiant heat to penetrate and ease those stressed muscles. Finally, a gentle massage with muscle-relaxing essential oils to alleviate tension and fatigue, and bring a state of peace and calm to the body and mind. 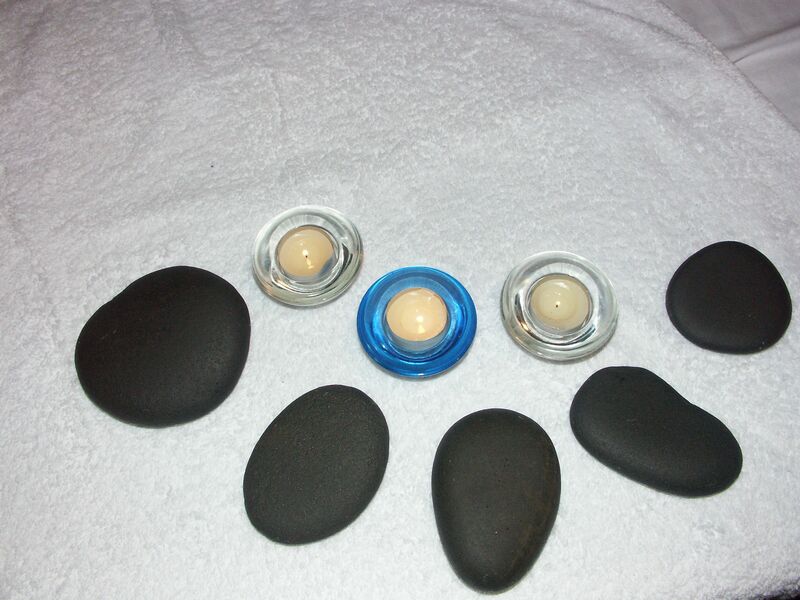 Brings Relaxation, Stamina, Vitality To Support You Through the Stresses of Life or Focus on Specific ProblemsAncient oriental healing massage given as you lie on a soft mat on the floor while wearing loose, comfortable clothing. Shiatsu is both relaxing and energetic at the same time, promoting health in the whole body. By the application of rhythmic palm & thumb pressure along the body's network of meridian lines, energy is released and rebalanced, activating the body's natural self-healing power. This is a holistic treatment, for general well-being or when suffering from any stress related problem, tiredness, insomnia, back pain, low spirits, arthritis, sports injuries etc. Also helpful in pregnancy & labour. A therapeutic, relaxing massage applying gentle stimulation to reflex points on the feet, detecting crystalline deposits and blockages along the energy lines that correspond to imbalances felt within the body. Reflexology works on the whole system inducing a state of balance where self-healing can take place. For help with pain relief from arthritic conditions, back pains, sciatica, sleep disorders, digestive problems, infertility, stress and imbalances.